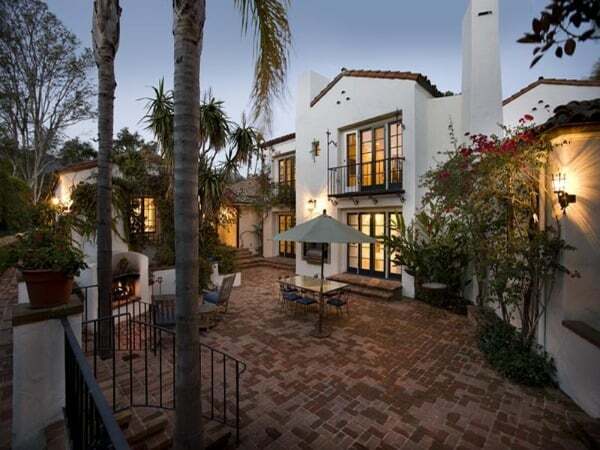 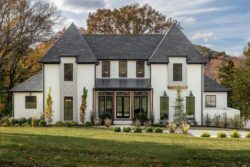 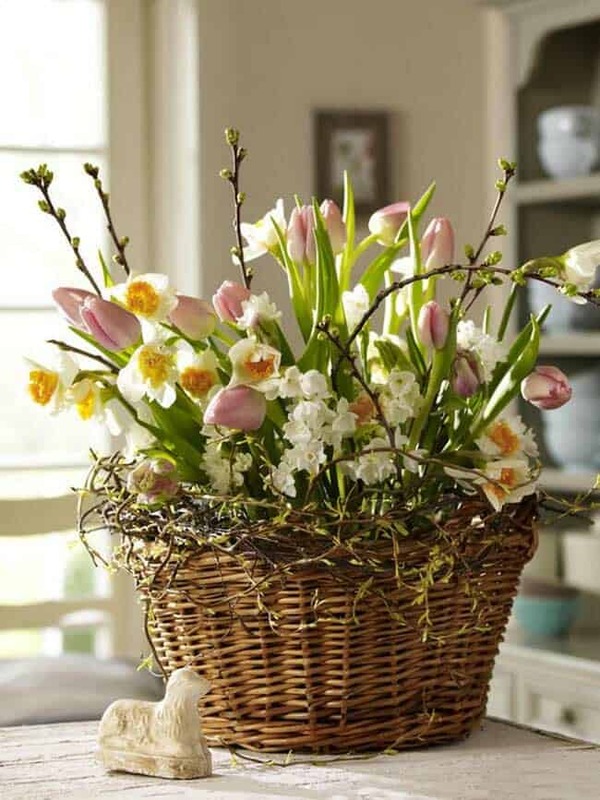 This has been a long and cold winter and it is time to look forward to spring and all the wonderful things that it signifies, plenty of sunshine and beautiful flower arrangements. 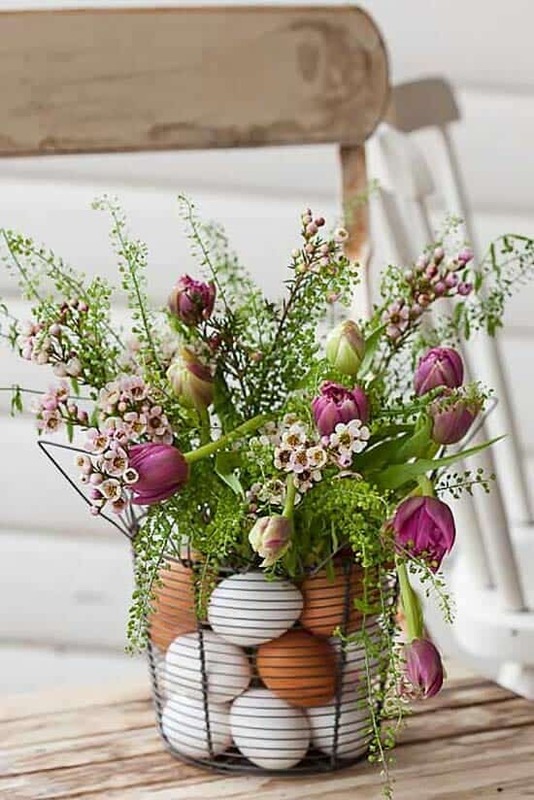 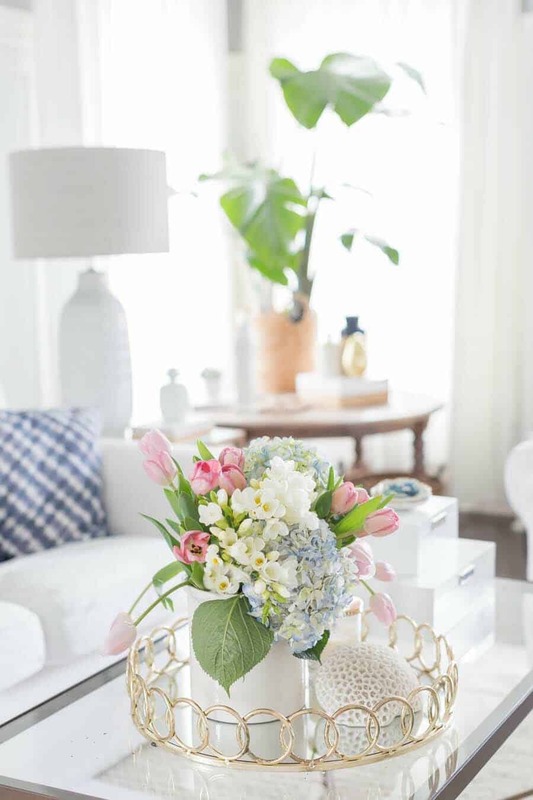 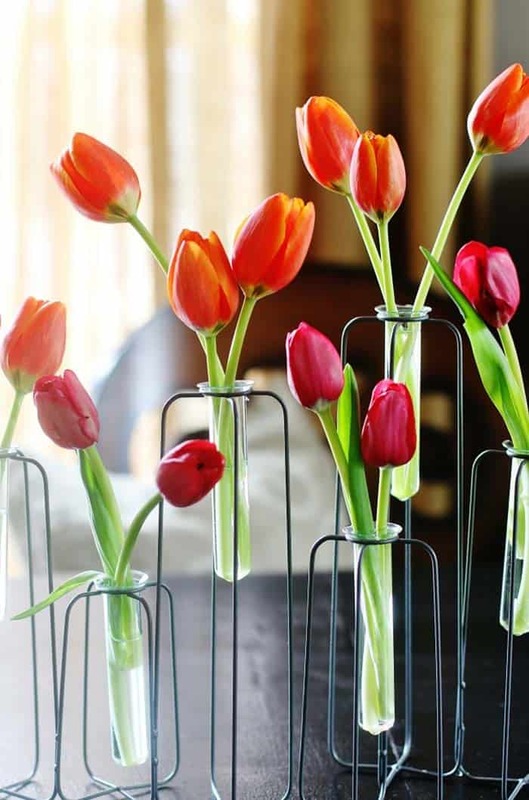 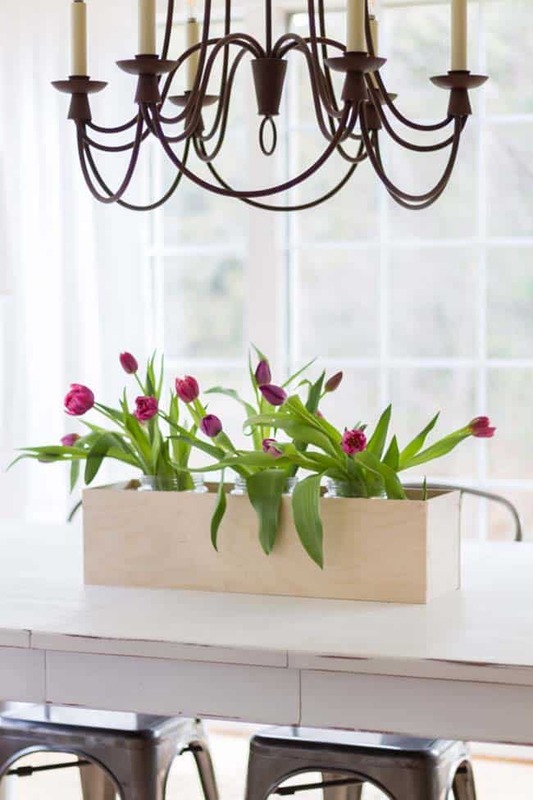 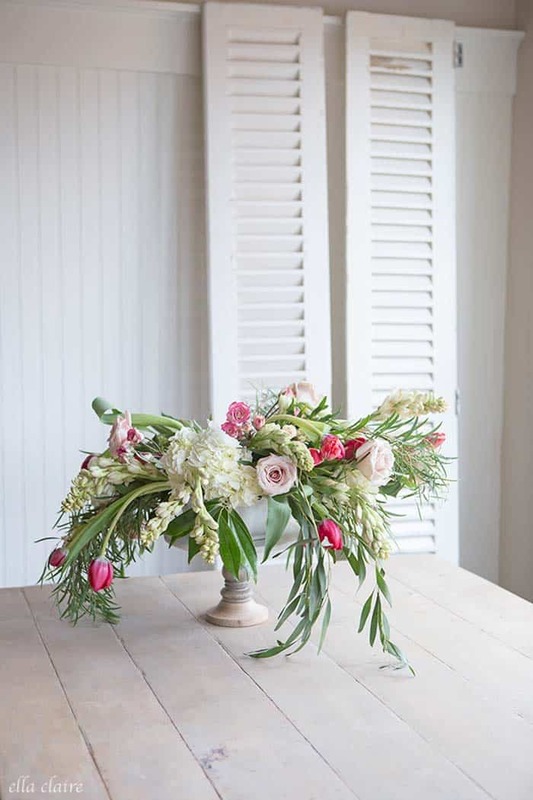 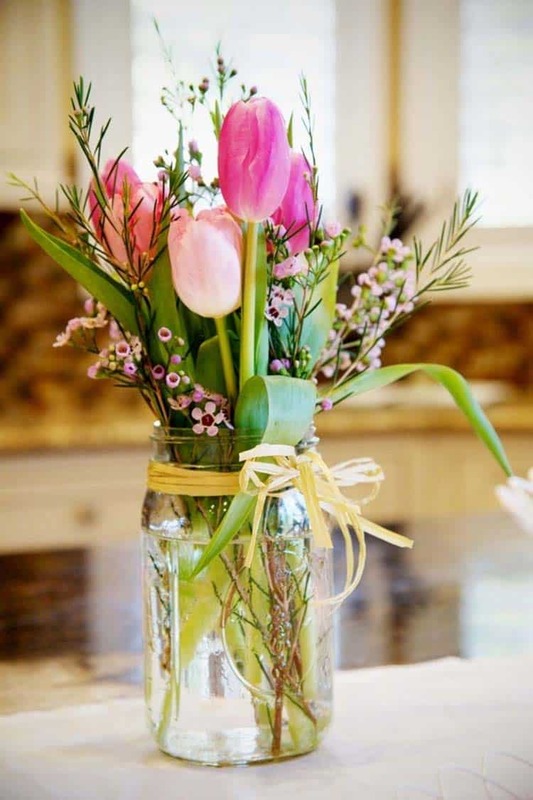 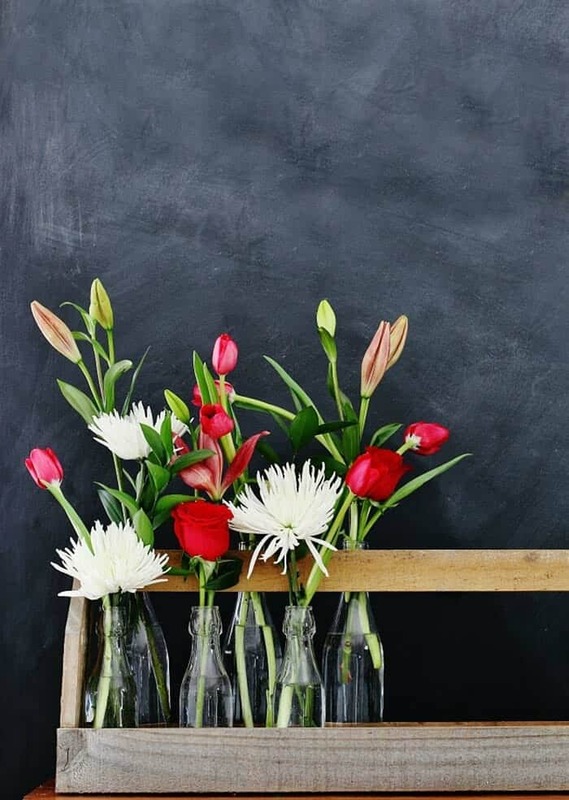 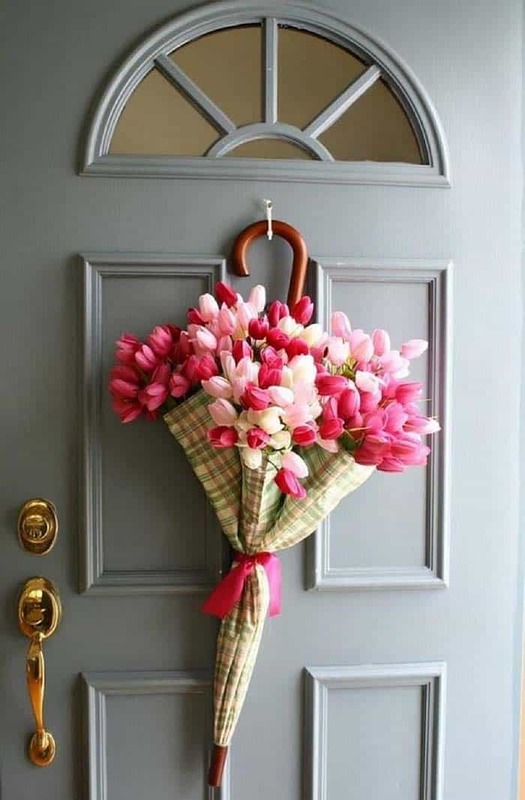 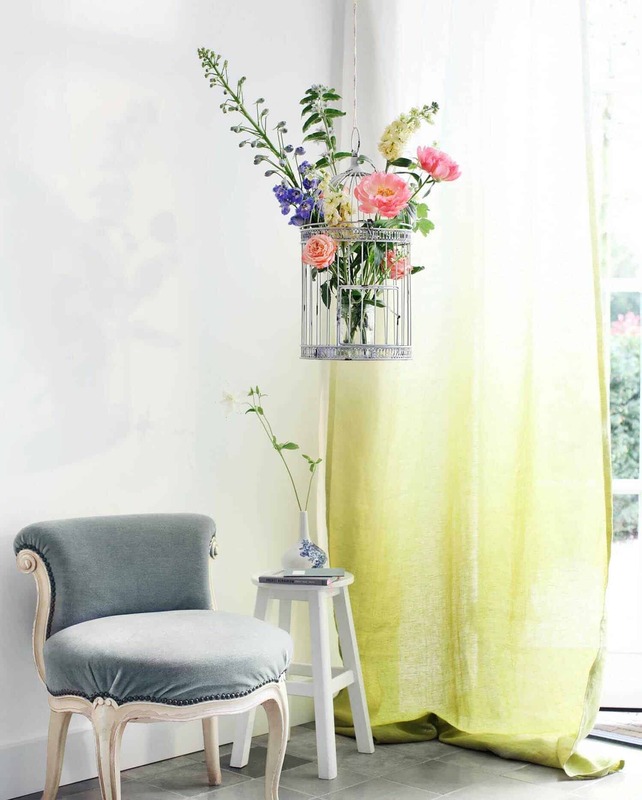 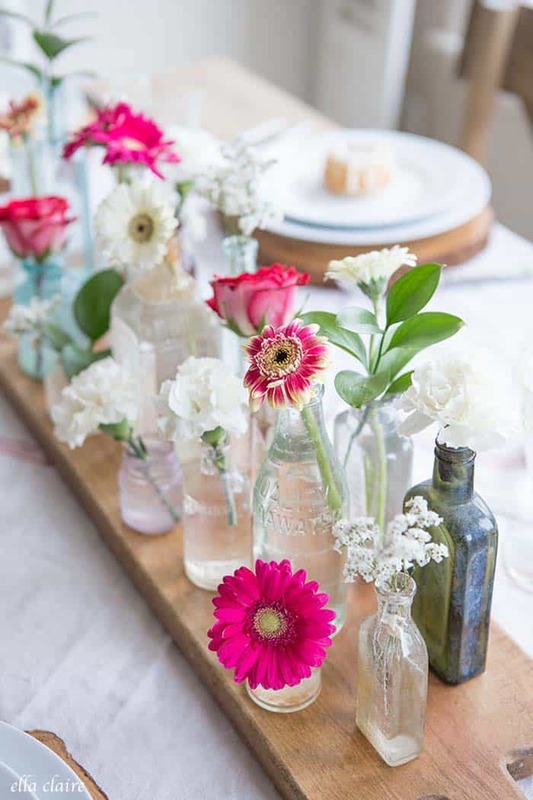 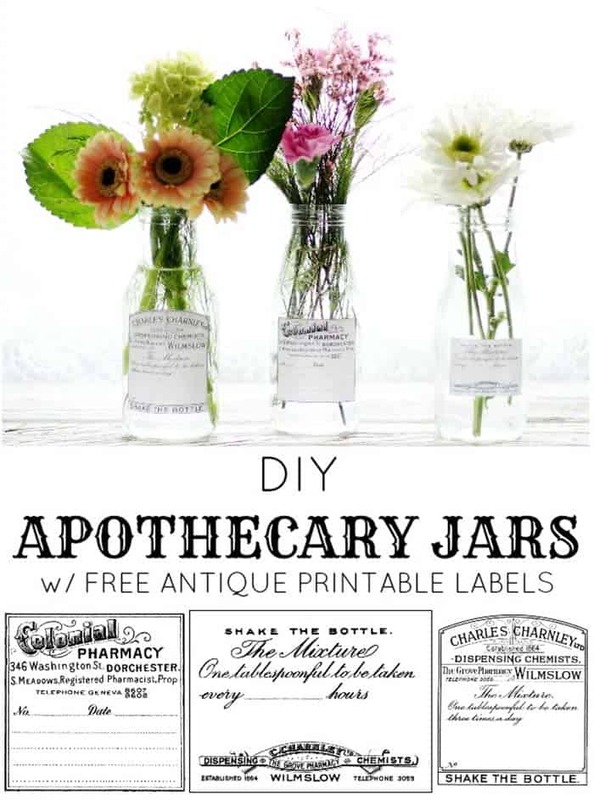 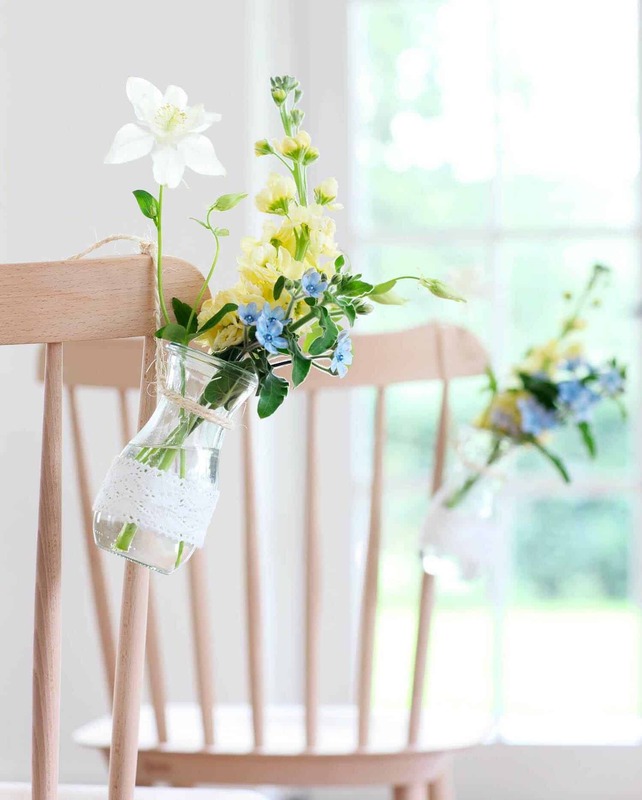 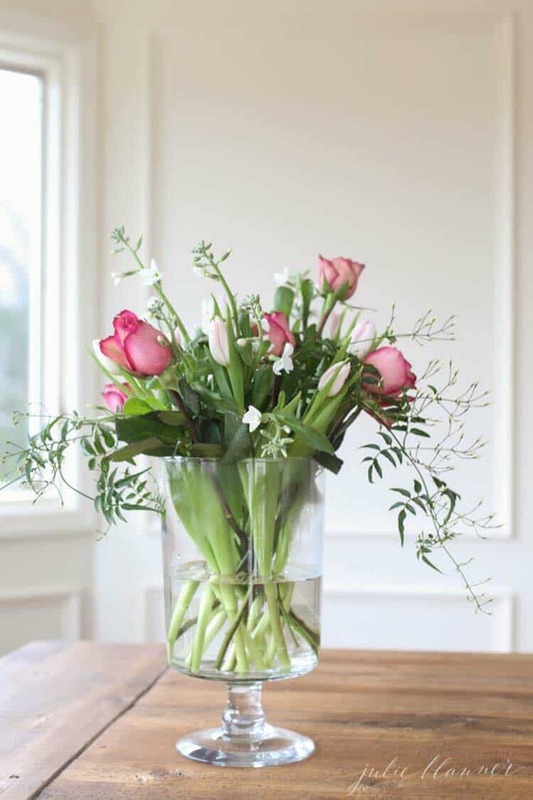 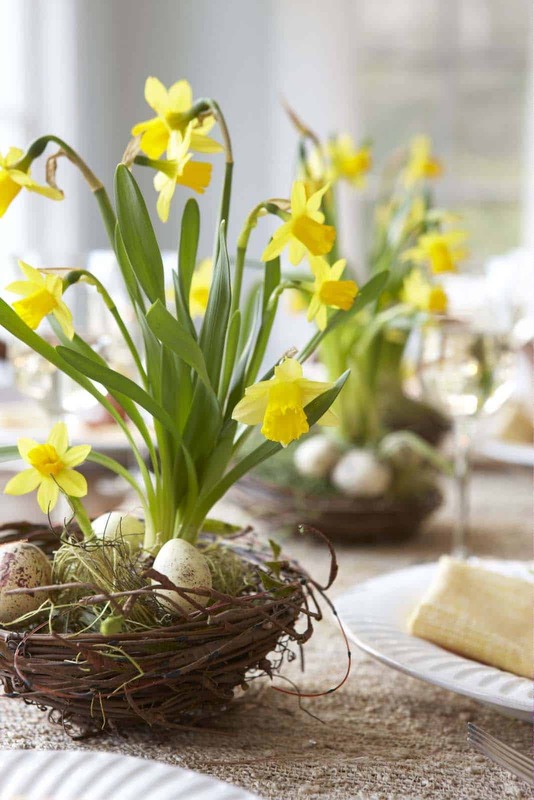 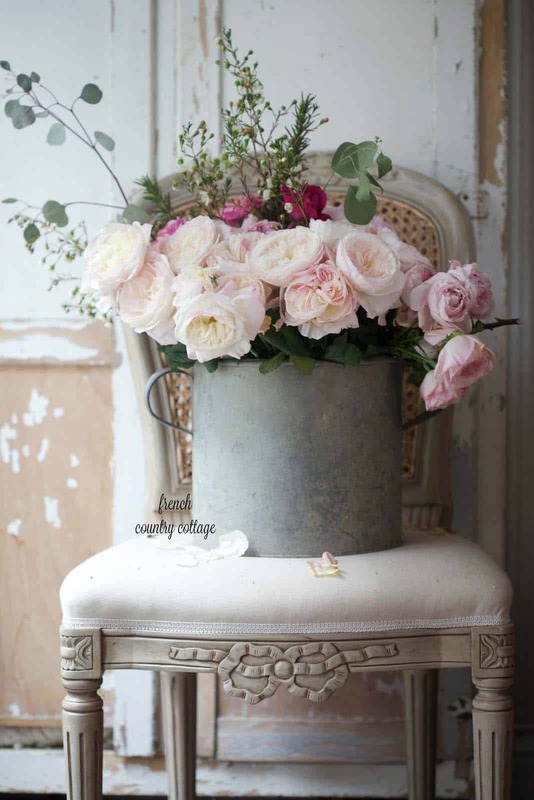 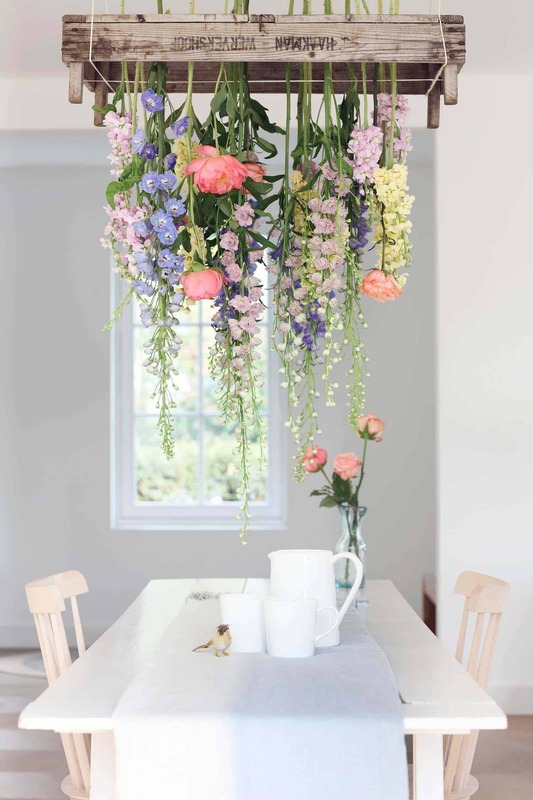 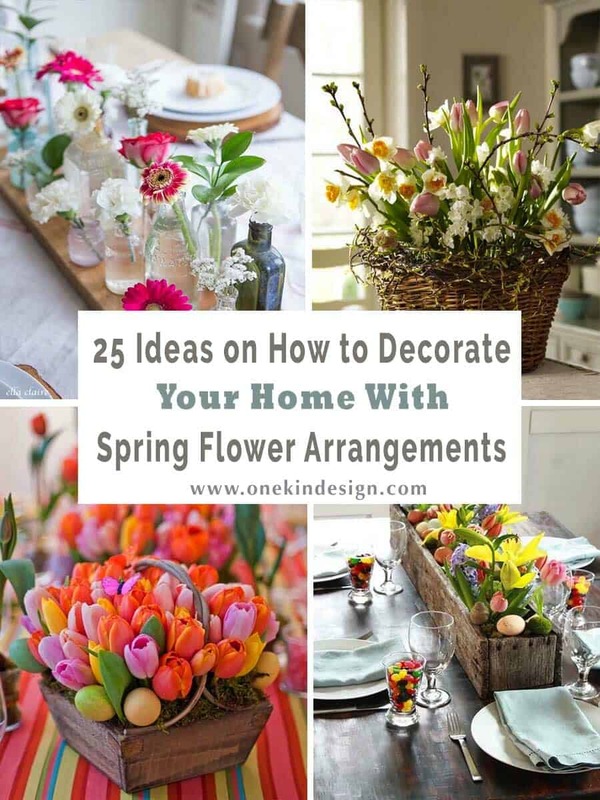 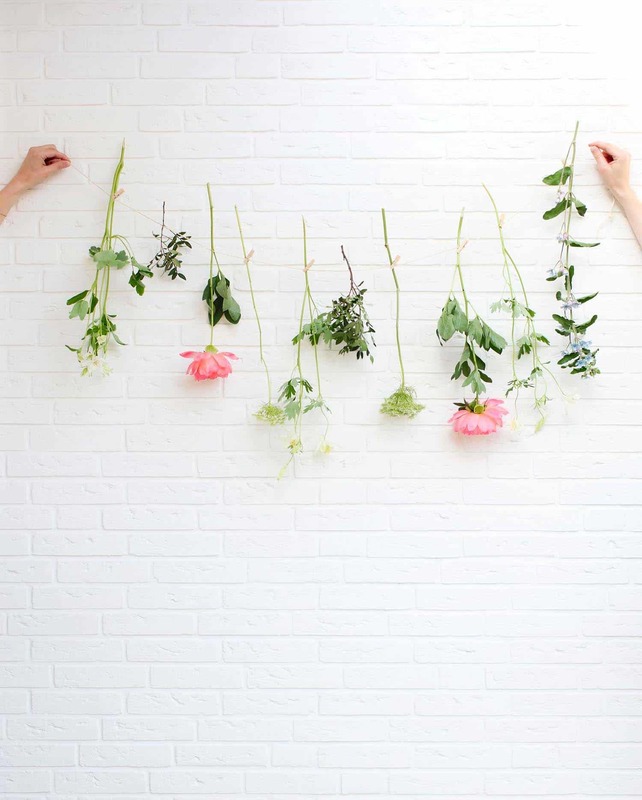 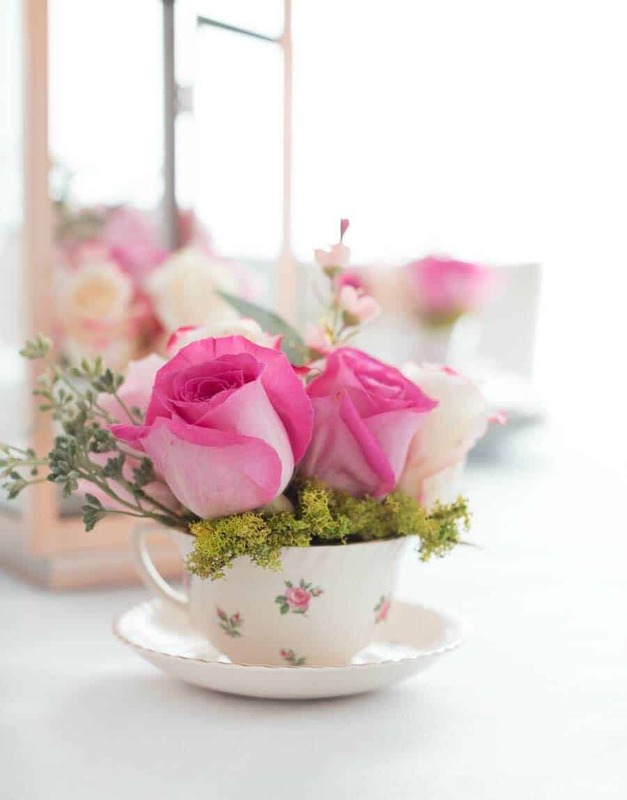 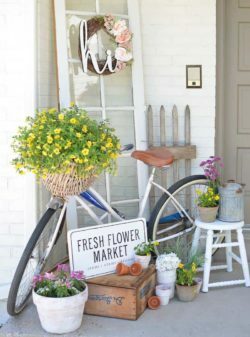 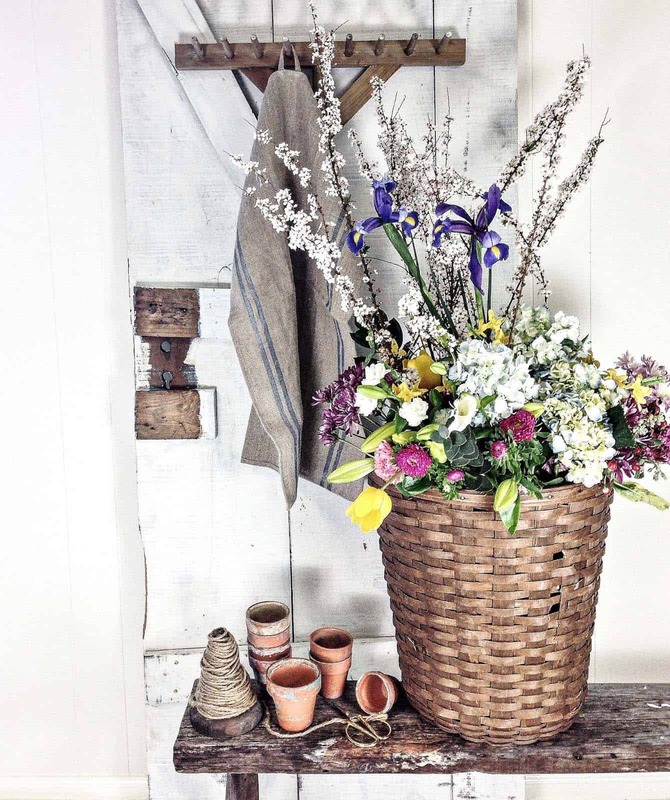 Today we have put together an inspiring collection of Spring flower arrangements, DIY ideas you can create to help bring Spring into your home. 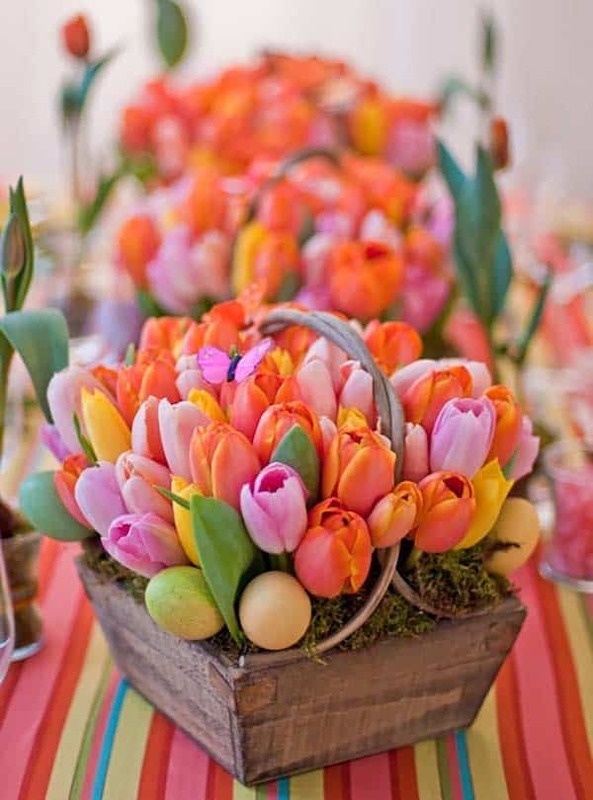 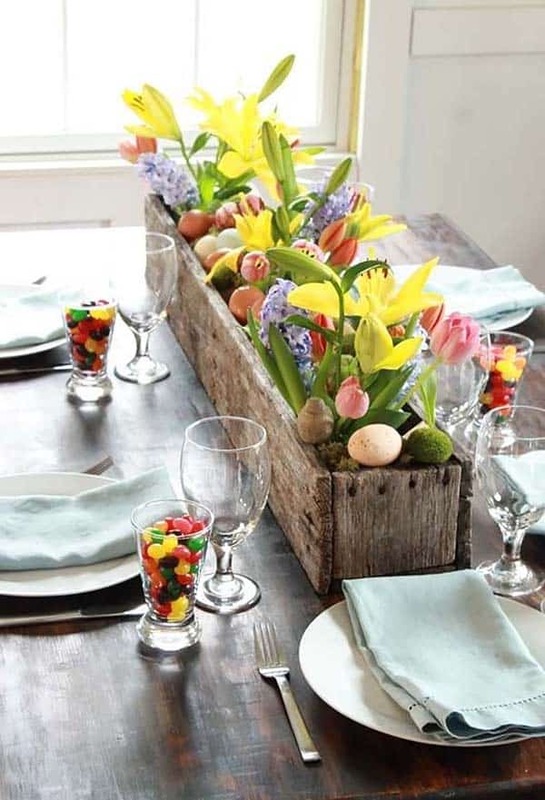 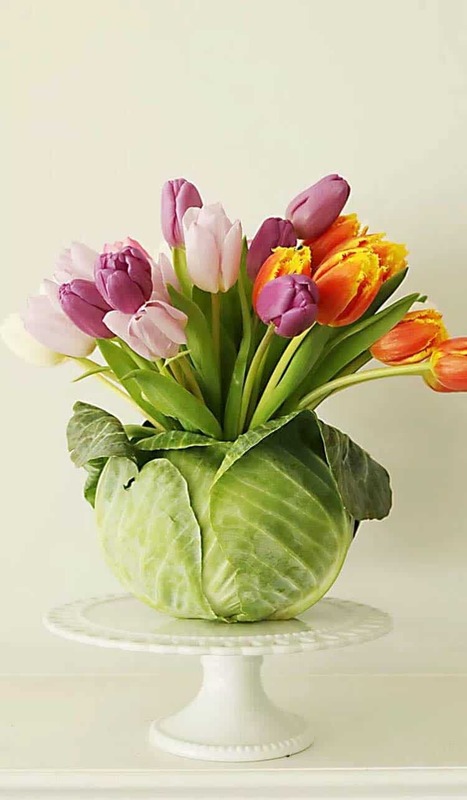 There are plenty of colorful and beautiful arrangements that you can put together to fill your home with Spring. 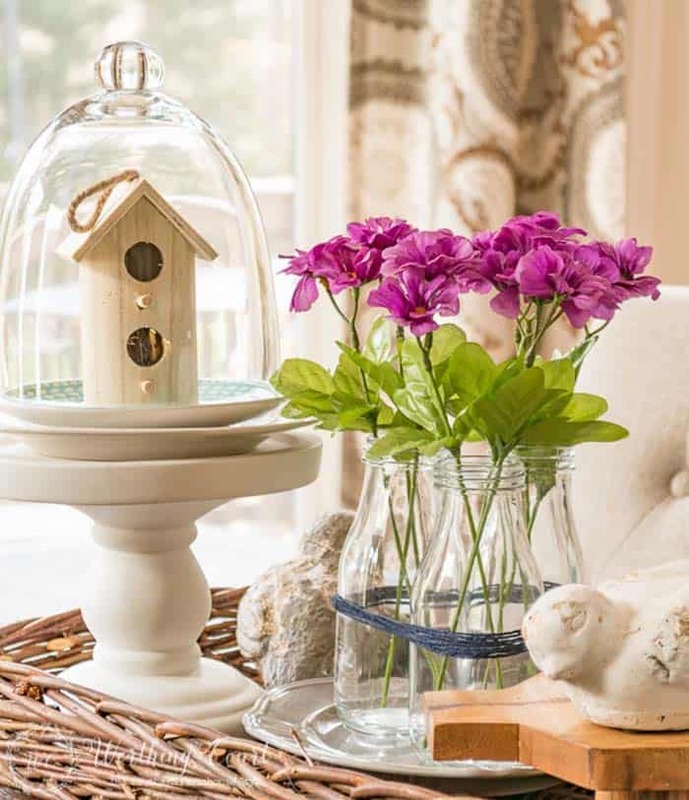 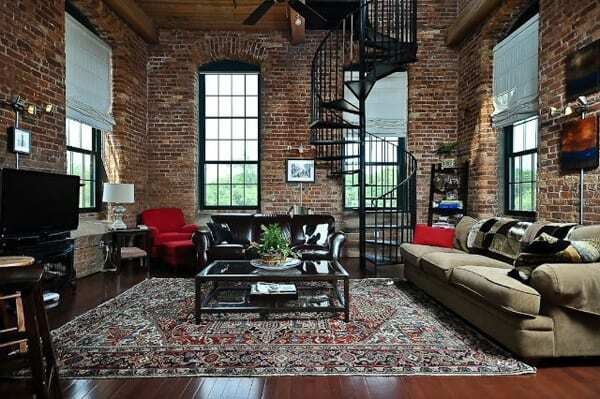 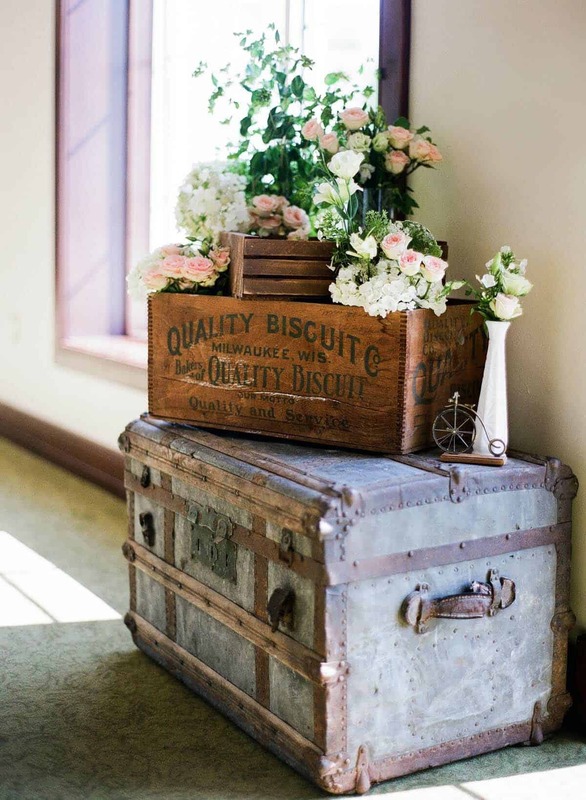 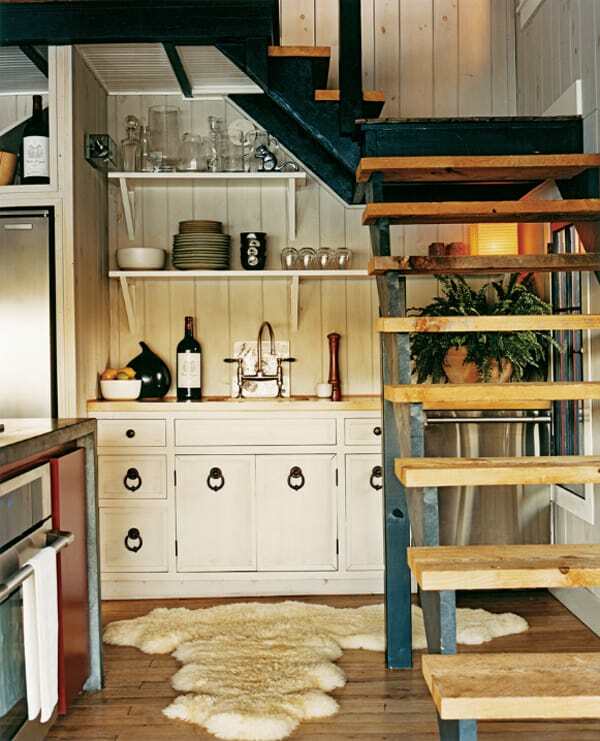 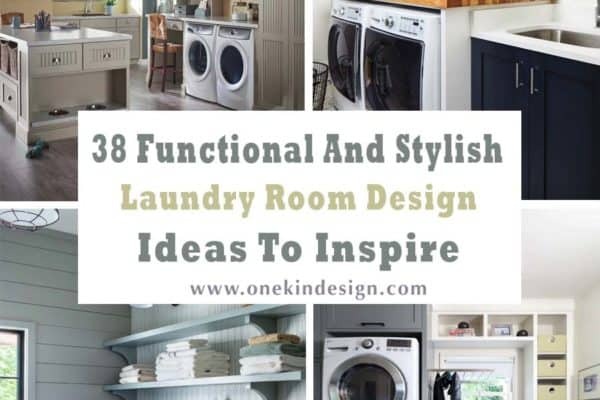 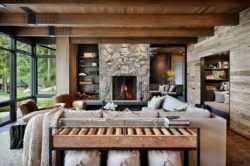 These can be placed anywhere in your home, on your dining table, coffee table, your windowsill, fireplace mantel, kitchen counter, front entryway or even in your bedrooms.Have a look below through our inspiring collection and let us know which one is your favorite and why in the Comments below!